The pair remains under downside pressure near 1.1300. The greenback, instead, trades in fresh multi-week peaks. Risk appetite remains subdued ahead of US-China trade talks. 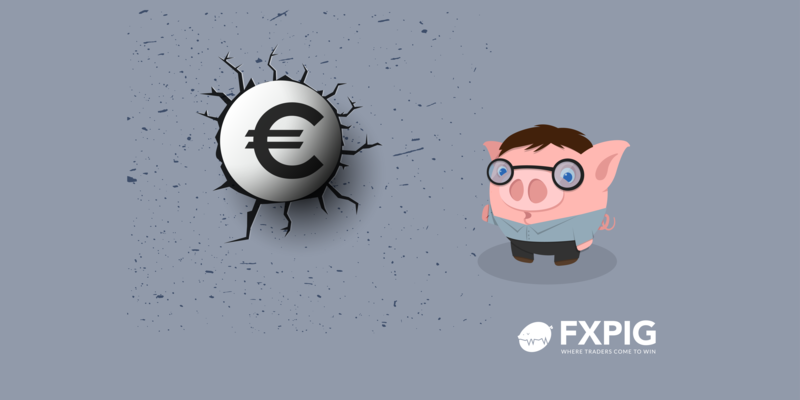 The selling mood surrounding the European currency stays well and sound at the beginning of the week and is now dragging EUR/USDcloser to the critical support at 1.1300 the figure. The pair quickly faded the initial bullish attempt to the 1.1330 region and continues to grind lower amidst a tight range and alternating risk appetite trend. EUR remains under pressure as market participants continue to adjust to the recent forecasts by the European Commission, where it lowered the projections for inflation and economic growth in the region. Looking ahead, key US-China trade talks are expected to resume on Thursday and Friday in Beijing, although skepticism remains on the rise over the probability of a positive outcome before the 90-day truce deadline on March 1. Both the ECB and European Commission are now confirming the slowdown in the euro bloc following their recent revised projections for economic growth and inflation, acknowledging at the same time that the ongoing deceleration in fundamentals could be longer than expected. Adding to this picture, Germany could have likely entered into recession in Q4, while the apparent recovery in the autos sector in recent months would not be enough to spark the immediate rebound in the first economy of the bloc. In addition, political concerns remain well and sound following the recent Italy-France dispute with the ‘yellow-vests’ in centre stage ahead of the key EU parliamentary elections in May. All in all, the expected tightening by the ECB appears highly unlikely this year, with the added risks stemming from Brexit and the US-China/US-EU trade spat. At the moment, the pair is losing 0.03% at 1.1317 and a break below 1.1289 (2019 low Jan.24) would target 1.1269 (monthly low Dec.14 2018) en route to 1.1215 (2018 low Nov.12). On the other hand, the next hurdle emerges at 1.1356 (23.6% Fibo of the September-November drop) seconded by 1.1387 (55-day SMA) and finally 1.1425 (100-day SMA).